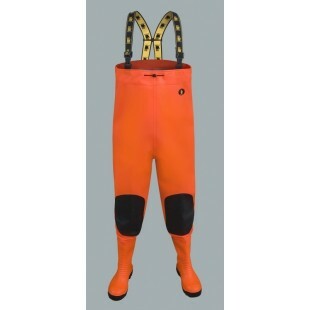 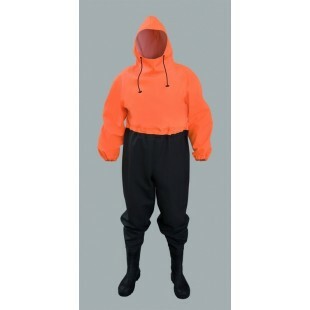 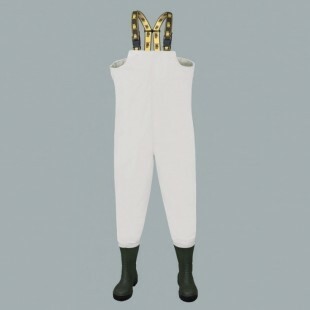 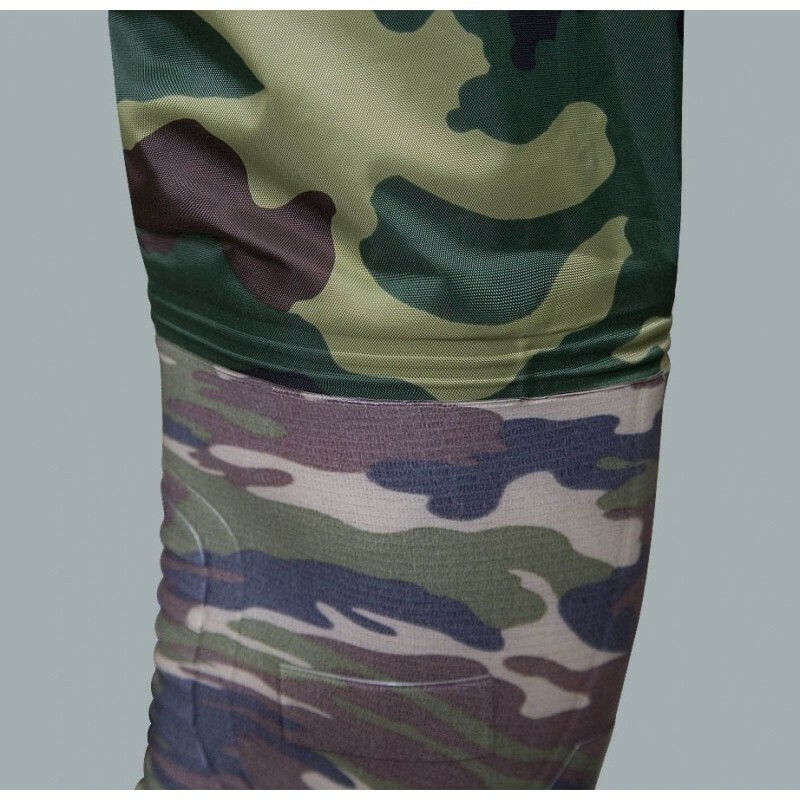 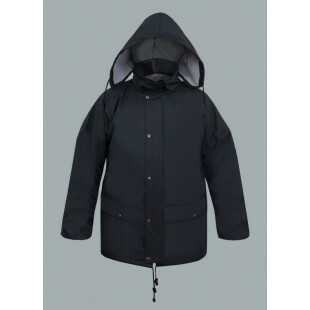 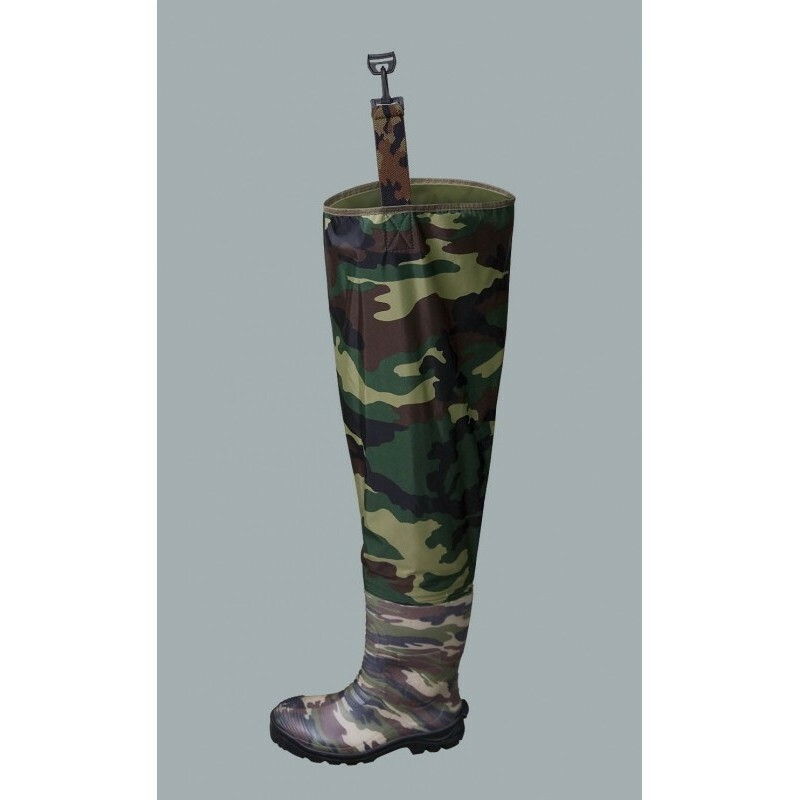 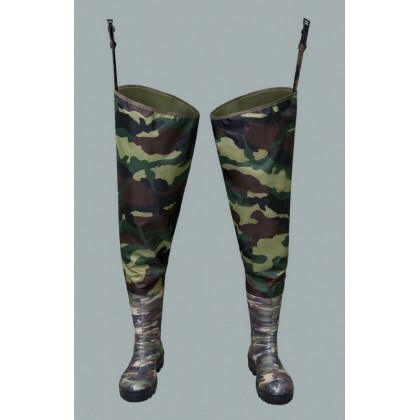 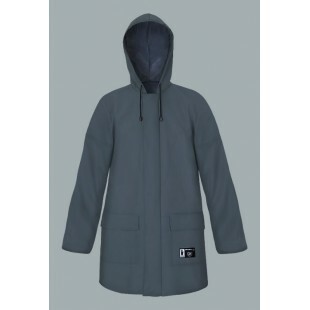 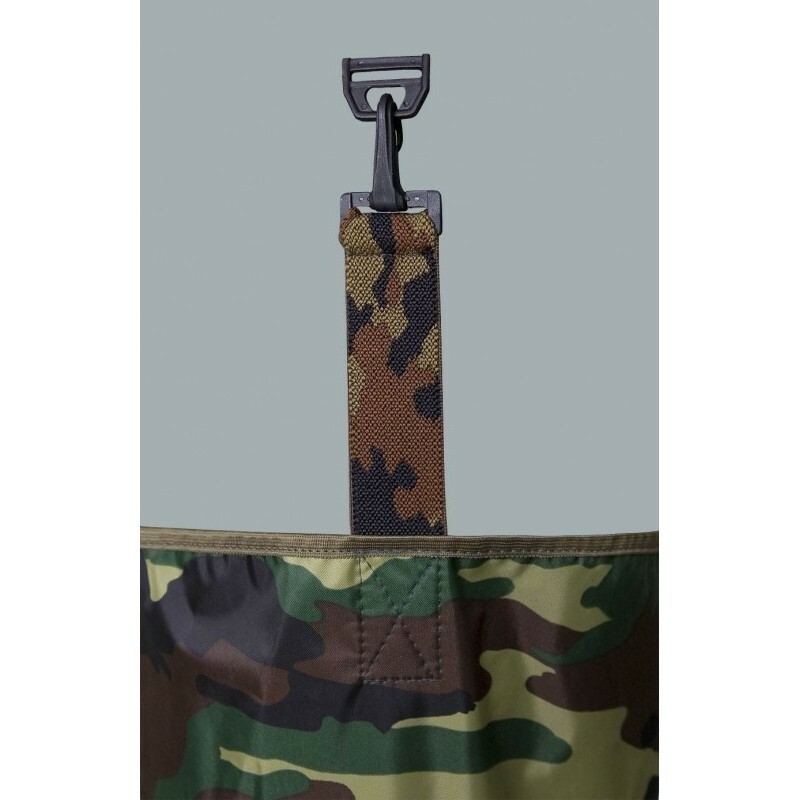 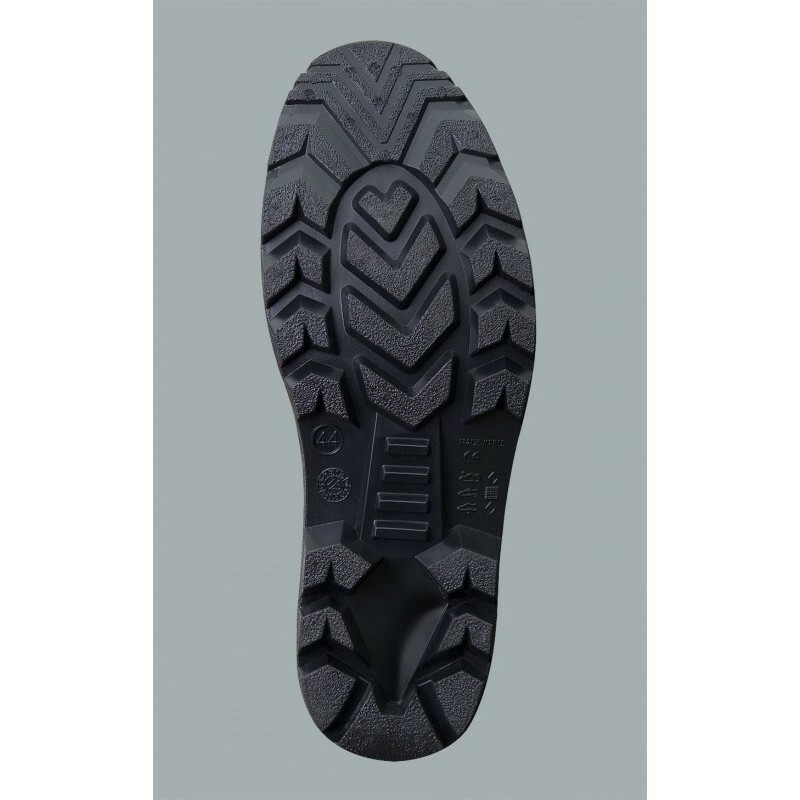 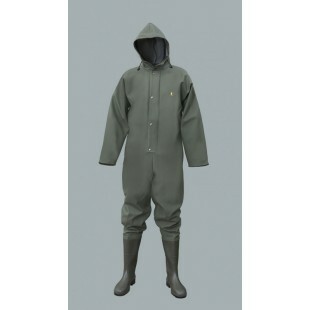 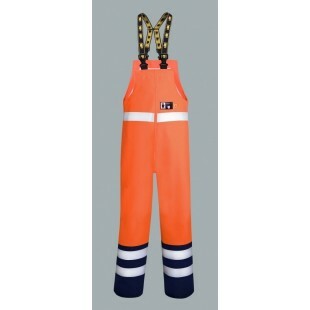 The waders are made on Oxford Nylon 210D fabric. 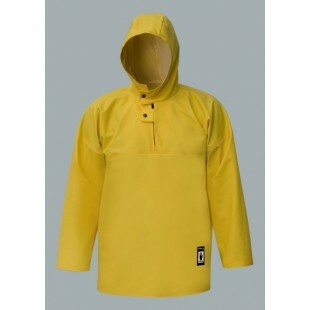 Thanks to the fabric with a high quality coating which when you crush that, it leaves no white (chalk) marks. 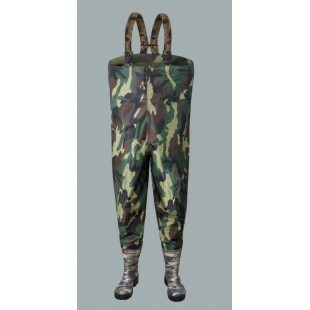 The Nylon waders it's a godd solution for fishermen and hunters. 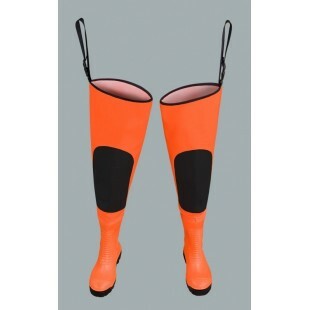 Owing to two-sided welding of seams with high frequency current, we offer you a high quality product. 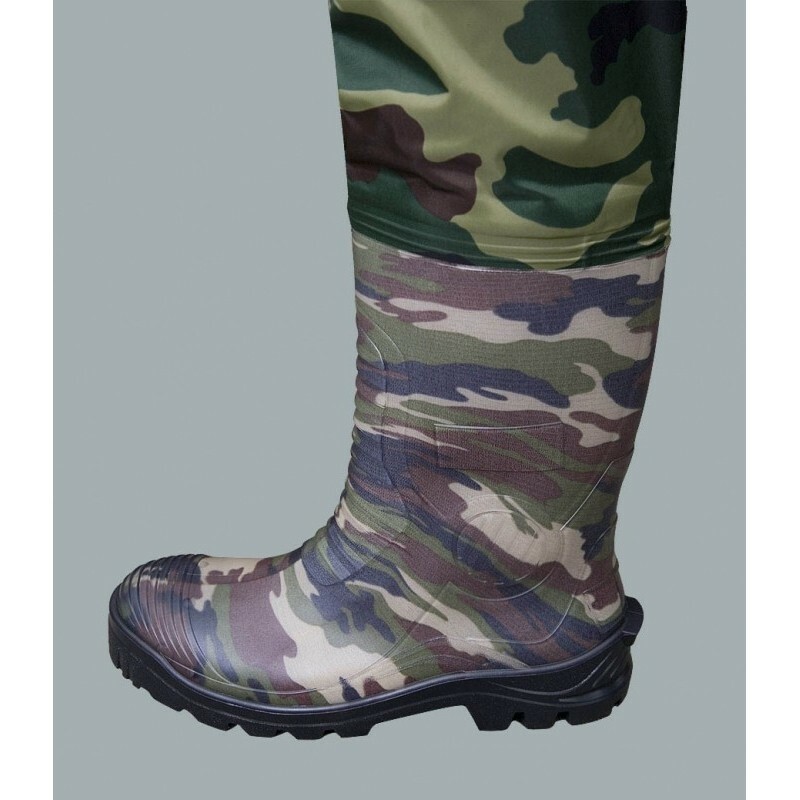 Boots - PVC boots 400P.